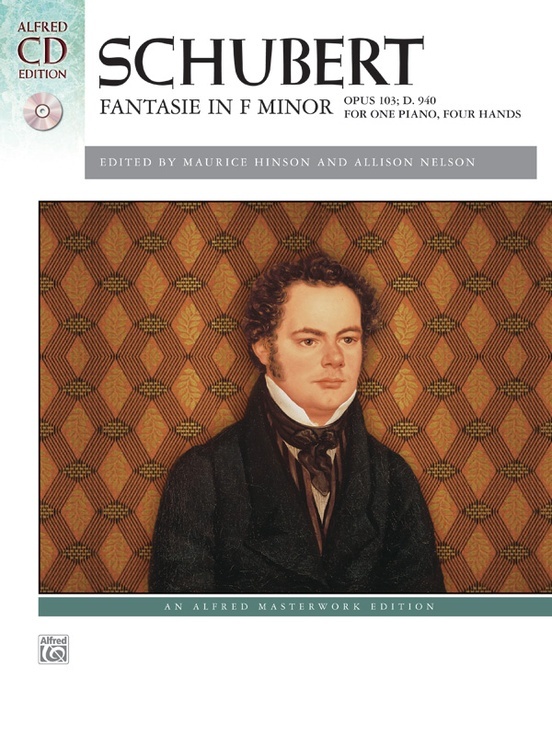 The Fantasie in F minor, Op. 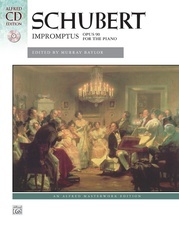 103, is Franz Schubert's most-often performed piano duet and is considered one of the great masterpieces of ensemble piano repertoire. 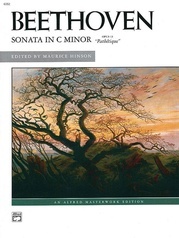 Schubert completed the Fantasie in 1828, just a short time before his death later that year. 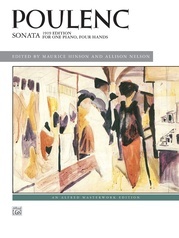 The work demonstrates his mature style and is filled with some of his best writing. 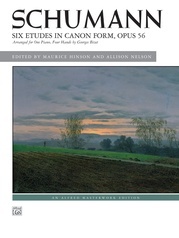 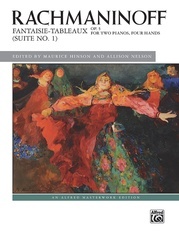 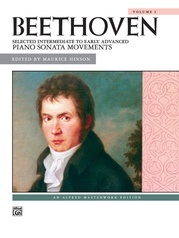 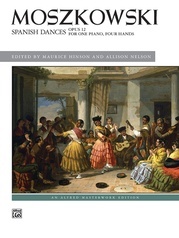 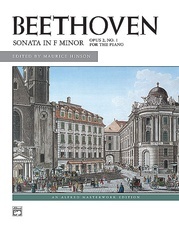 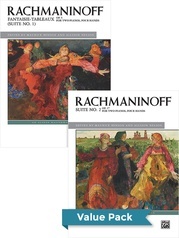 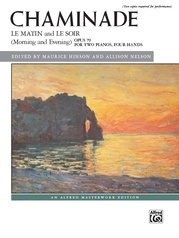 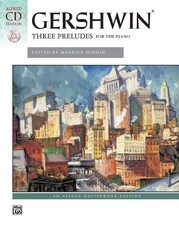 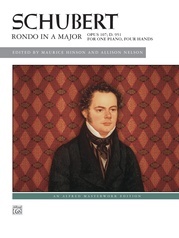 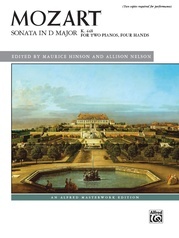 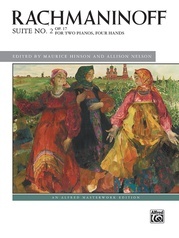 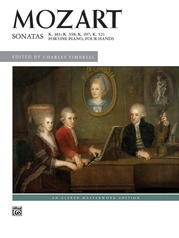 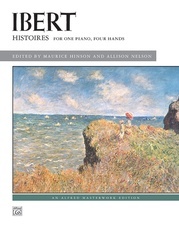 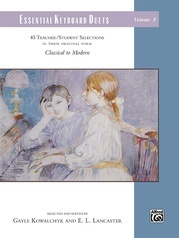 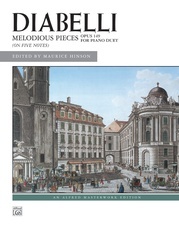 Its four connected movements contain lovely and enticing melodies, dramatic gestures in French overture style, a brilliant scherzo and trio, and a virtuosic fugue. 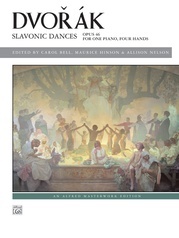 Also included is an outstanding CD recording from the Naxos label.